Kriya Yoga the time reversed phenomenon that takes you back to the future faster than light. Absorb these and other revelations directly from a true Satguru at Rishikesh, India 19 & 20th 0f February 2019. Be initiated and empowered into Mahavatar Shiva Gorakhsha Babaji’s Kundalini Kriya Yoga an evolutionary fast track path to spiritual evolution and self-realisation. Enough of reading the menu, come taste the spiritual food!! 8-9pm: orientation and registration by organisers. 3pm-5pm: Review of the practice with Kriyacharya Jyoti(the empowerment may be moved to the afternoon session and initiation by Kriyacharya to morning depending on Yogiraj’s instructions). Followed by investiture & group photos. Do volunteer if you want to help by teaching The New Life Awakening Hamsasurya that includes Siddhanath Surya, Siddhanath Golden Lotus and Earth Peace in your local areas. 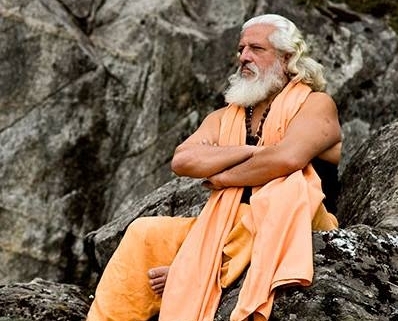 These techniques are given free of cost and conform to Yogiraj Siddhanaths vision of Earth Peace through Self Peace. A separate time may be slotted on the 21st for this training by senior teachers. Please note that you have to book your own accommodation and meals. Accommodation at Parmarth Niketan can be booked online, do mention attendance at Yogiraj’s event for preference in booking.